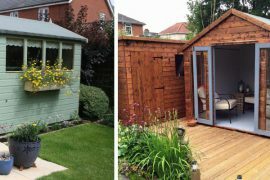 As it’s National Shed Week we’re celebrating by showcasing some inspiring ideas on how to transform your normal garden shed into a beautiful and tranquil She Shed or a suave and relaxing Man Cave. So, which one would you rather have at the bottom of your garden…? Ladies, just imagine it. That one place where you can enjoy some quiet time and no one can interrupt you… It could be a silent place to paint, read or to enjoy tea with friends. Maybe a secluded shelter to do some relaxing yoga exercises by yourself or somewhere to hide out and get creative. 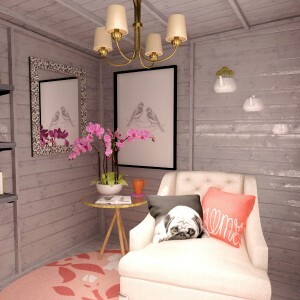 Whatever you would use your She Shed for to do it right it needs to look stunning, girly and of course fabulous. 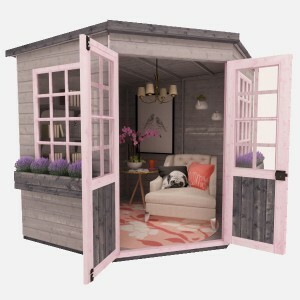 With our She Shed design we went for something effortlessly beautiful that every lady can appreciate but can also be used in many different ways. Some people consider garden sheds to feel cold and just a place to store tools, which is great but it’s definitely not what a She Shed should be about! Feel completely comfortable and at home in your shed by adding a cosy and funky rug such as the Constance Rug from Rug Couture. 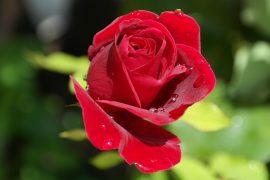 Your secret getaway should sing tranquillity and natural beauty. That’s why we went for the simple and classic painting, A Pair of Birds by Raw Exclusive which can be found on Cuckooland. Offering just the right amount of quirky to make it the ultimate and desirable dream shed. 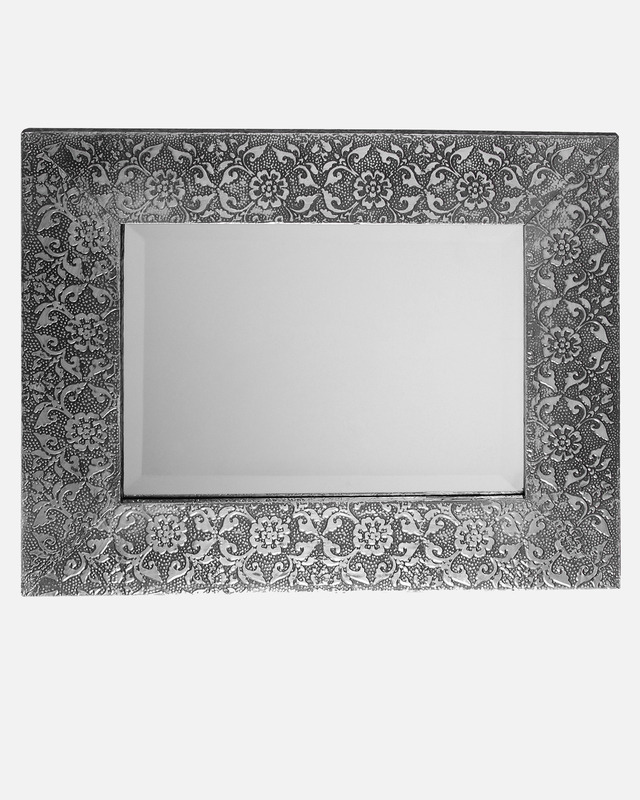 It’s no secret that by adding a mirror to any room it instantly makes it seem like there is more space. 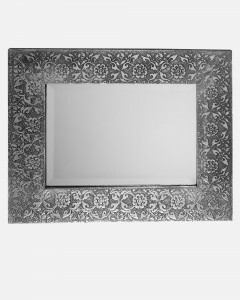 We chose the gorgeous Torgiano mirror by Chandeliers and Mirrors because of the adorable decorative frame that perfectly complements all our other chosen products in the shed and the rose design is a fantastic feminine touch. 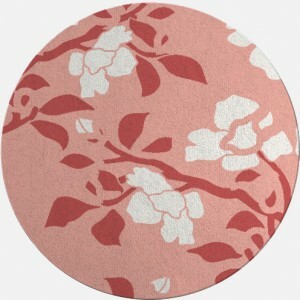 It goes without saying that every super stylish space should always involve a beautiful throw and a pillow or two. 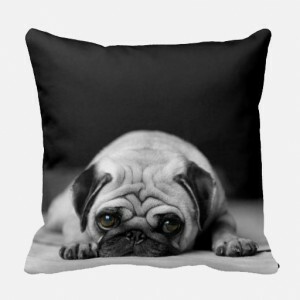 Zazzle have an adorable collection of throws and pillows suitable for every home’s personality that will instantly cheer up any room. 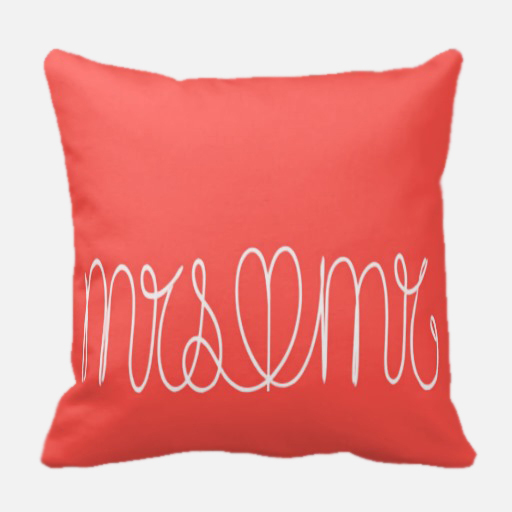 We chose the Coral Pink Mr & Mrs Throw Pillow for our She Shed as we think that the stunning colour and effortless design sets off our girly theme perfectly. 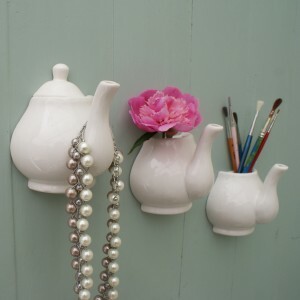 To make your She Shed even more beautiful and unique why not add something a little bit different and yet practical such as some stunning Hanging Teapots from a great online website called notonthehighstreet.com. Perfect for keeping everything organised in a stylish way. This could work especially well if you want to use your She Shed for painting, as you can keep all your brushes in one place. If you’re searching for more inspiration for your She Shed then have a read of our She Shed Inspiration feature. A Man Cave can be used for almost anything. Transform your space into a games room to entertain, your own personal cinema or maybe just some space to relax and enjoy a few cold ones. In our design we wanted to create a space that could be used for any of these functions but mainly a place to sit, drink and listen to music with no disruptions. Whatever you plan to do in your Man Cave, wouldn’t it be even better if you had some great music to make everything even more enjoyable? We added some stylish speakers to our space so you can block out the world and enjoy doing your own thing whilst leaving everything behind. 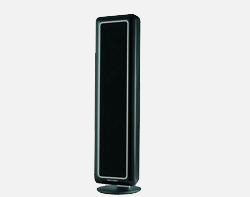 For The Man Cave design we chose speakers from an excellent online website called Secrets of Home Theatre and High Fidelity as we think they add to the elegant and yet masculine feel we created for the room. Bring out the kid inside you with some classic film memorabilia such as the choice of posters that we picked. Adding posters can change the dynamic of a space and can take just a normal standard shed and transform it into a room oozing with personality. 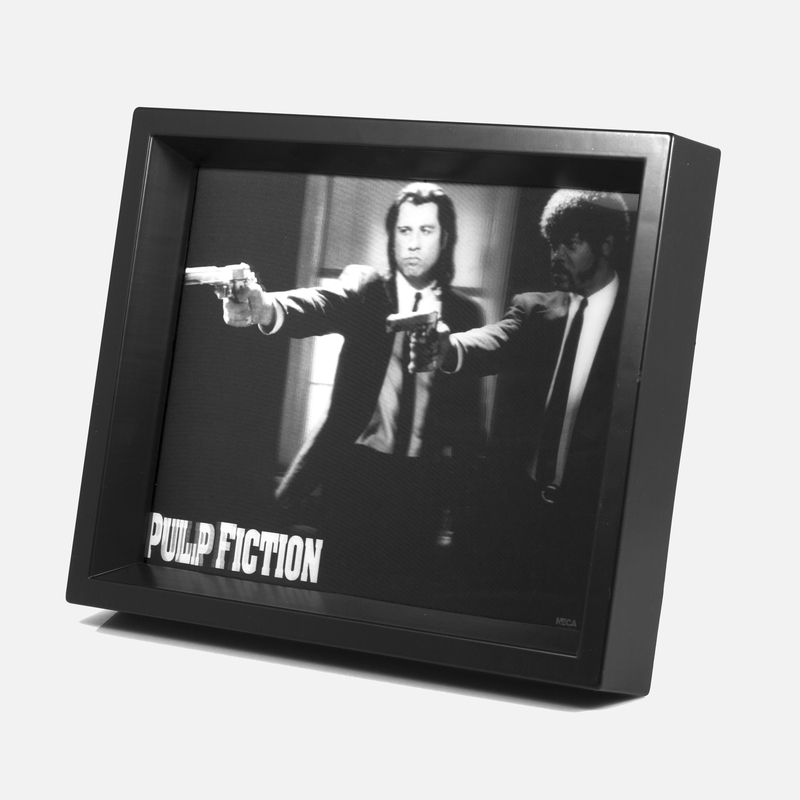 Our favourite pick is the Pulp Fiction poster from Red5 because it’s a brilliant film that everyone loves but it also looks incredible in its glorious 3D design. These handmade metal sculptures are one of a kind and instantly transform what was a normal garden shed into something unique. We chose these sculptures from an amazing website that even offer a personalised engraving service, called SteelMan24, and they don’t have to be just for decoration as they have different functions, such as being a desk tidy or a card holder. 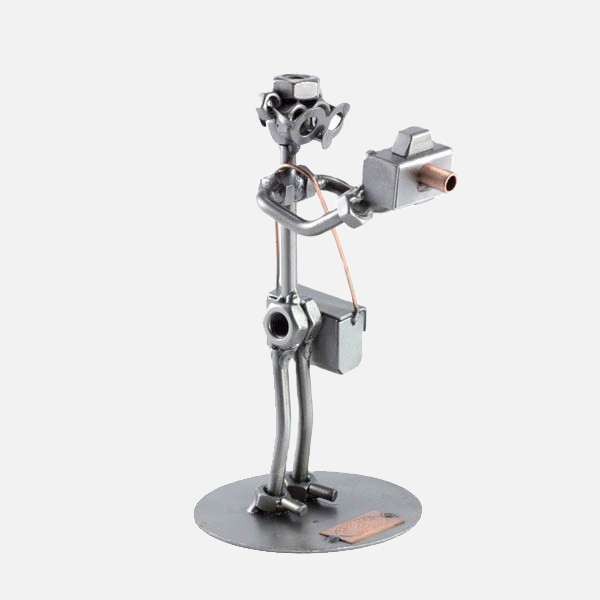 No matter how you use your shed, the steel man are an excellent addition to every Man Cave. If you intend on spending a large amount of time in your shed then of course it only makes sense to add in your own fridge. 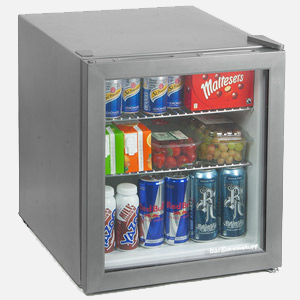 We chose the Compact Mini Fridge which can store up to 45 cans and make them chilled to perfection. Definitely a ‘must-buy’ product for a games room. The Man Cave is a great place to relax in after work in the evening. So of course, it’s vital that you have some lighting. 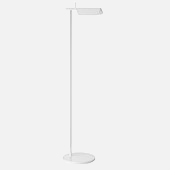 We went for a quirky and modern white floor lamp to bring out the colour of the room, from online company Flos. 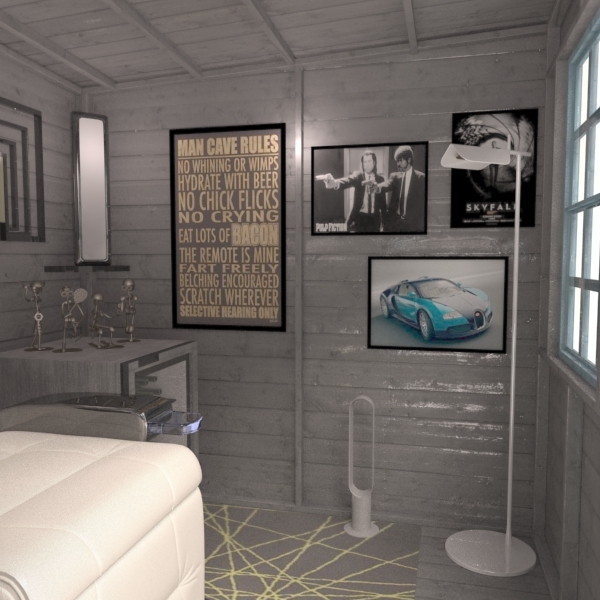 We hope that our designs show how easy it can be to transform what was a normal garden shed into either a She Shed or Man Cave. 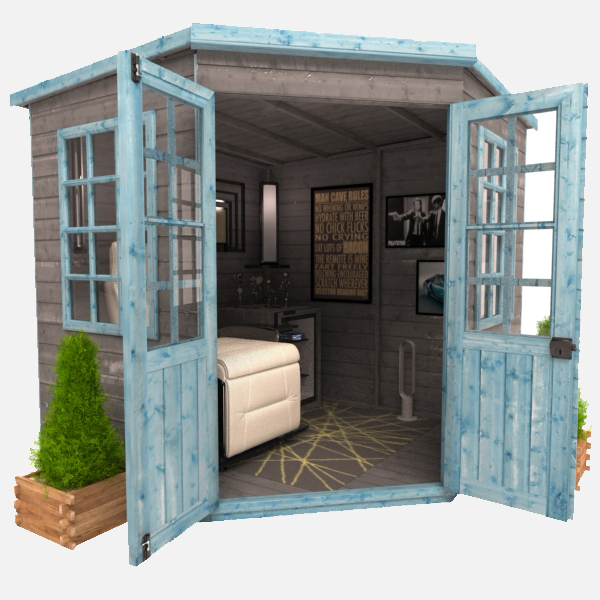 Both of our designs are based on using the Tiger Corner Summerhouse and are just the beginning, a garden shed can be used for so much more than just storing tools or garden equipment. 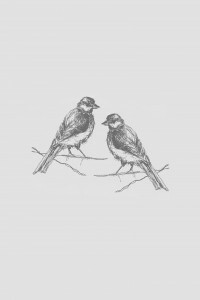 Looking for further inspiration? 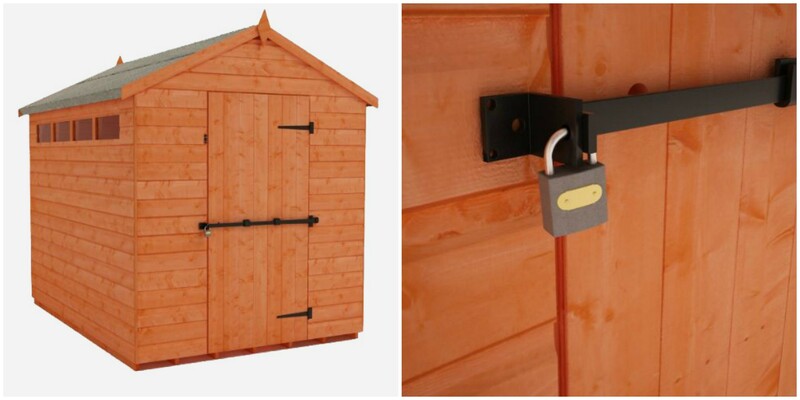 Why not have a read of our article on how our customers use their sheds here. Next articleFive ways to cheer up your shed! First, there were actual caves. Then came man caves. 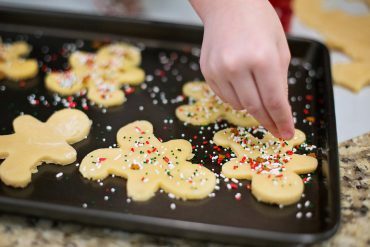 So what s the next hot thing in gender-specific sanctuaries? Meet the she shed, a backyard haven for busy women seeking a quiet reprieve from the world.